PST/Perfect Sweat Technology. 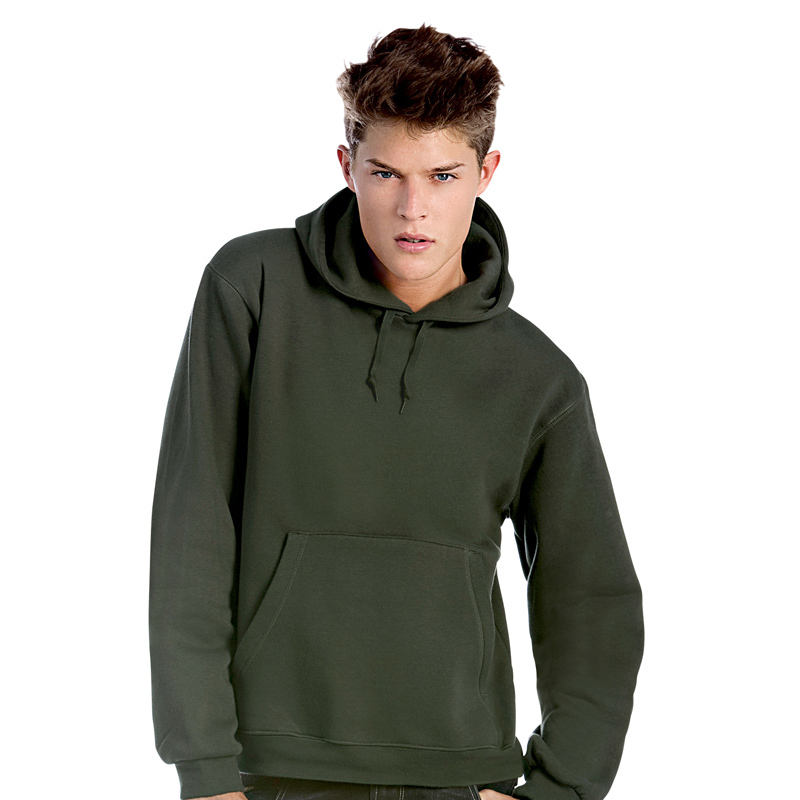 Lined hood with drawstring & eyelets. Kangaroo pocket with reinforced seams. Shoulders and armholes and bottom hemline with flatlock topstitch. Modern cut.